THE PE-40885 SAFETY LOCK OUT SYSTEM IS A DMR STANDARD / REQUIREMENT TO ISOLATE THE UNAUTHORIZED USE OF DRIVEN MACHINERY AND EQUIPMENT. THE PITBULL™ LOCK OUT RANGE IS A SAFE TAMPER PROOF SYSTEM, WITH DOUBLE LOCK-OUT PROTECTION. A HEAVY DUTY YET SIMPLE DESIGN ALLOWS FOR EASY INSTALLATION AND FITMENT. 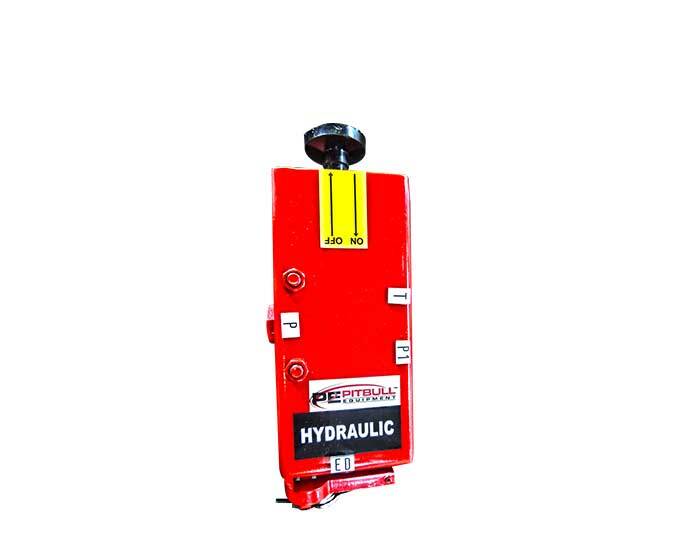 PE LOCKOUT DEVICES ARE AVAILABLE IN BOTH HYDRAULIC AND PNEUMATIC APPLICATIONS.